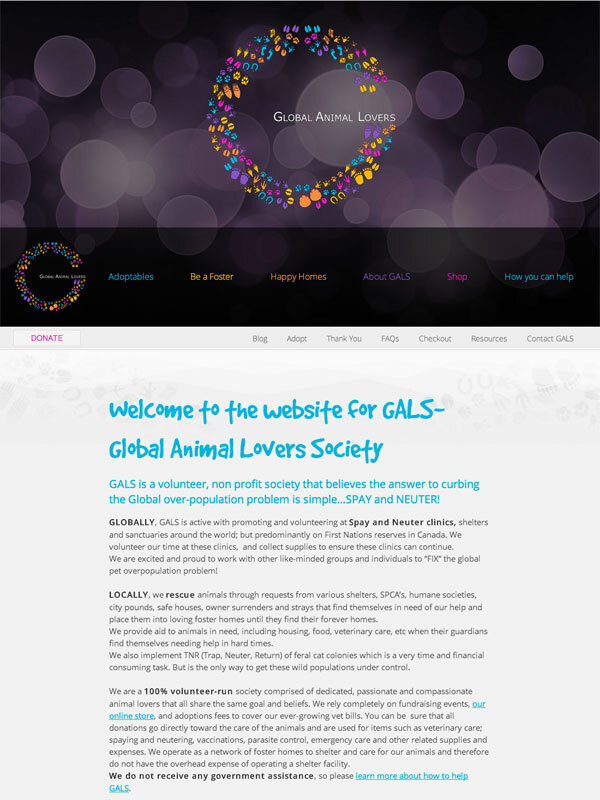 GALS is a volunteer organization which works with Spay and Neuter clinics, shelters and sanctuaries around the world; but predominantly on First Nations reserves in Canada. 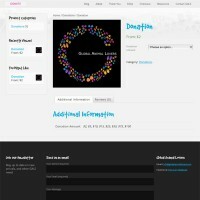 They volunteer their time at these clinics, and collect supplies to ensure these clinics can continue. 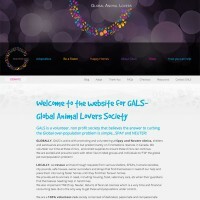 Eggplant Studios generously donated this fully functional mobile friendly WordPress website to Global Animal Lovers to help advertise their adoptables and their non-profit group. 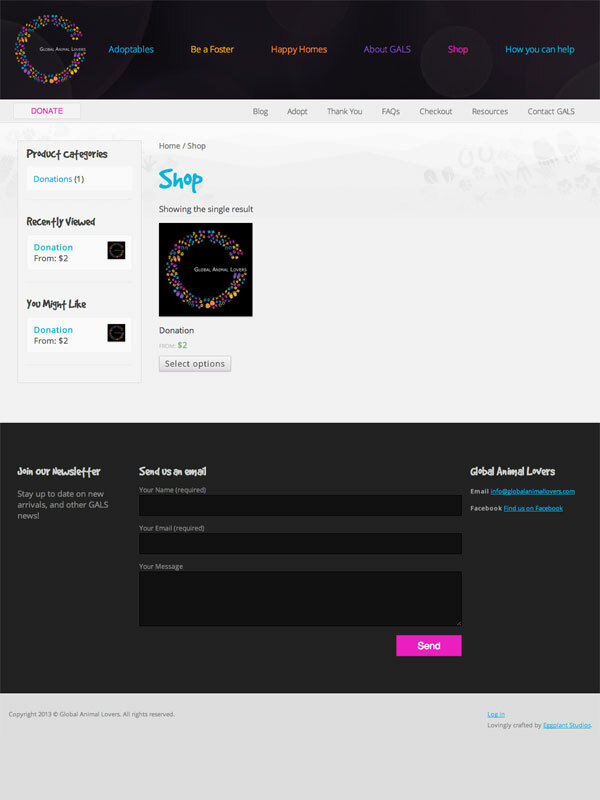 There is a Blog section, a WooCommerce powered online store, and mobile friendly layouts. 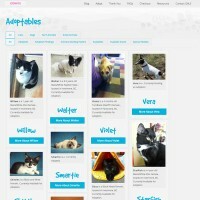 The real meat-and-potatoes is in the Animal Custom Post Type – this new plugin let GALS add new animals through the WordPress admin quickly and easily. 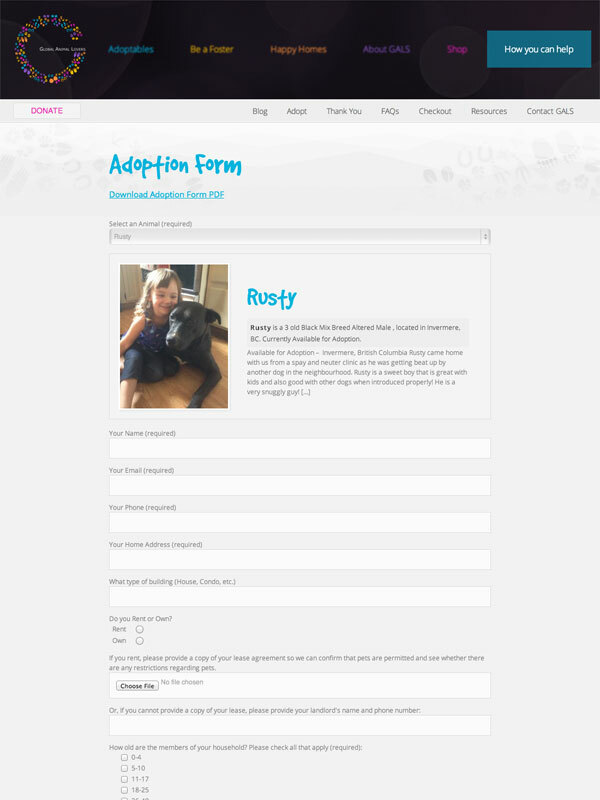 You can assign foster homes to each animal, add images, stars, and grant foster home access to edit images or comments. 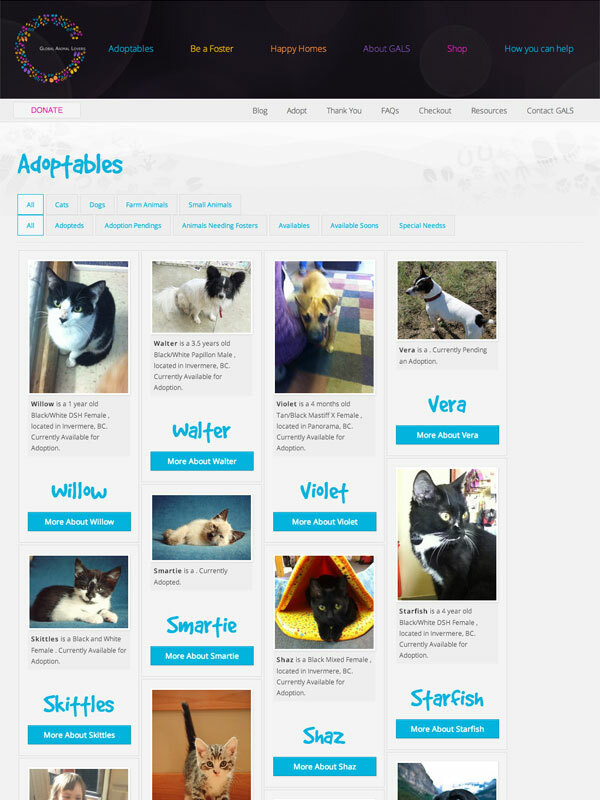 Potential adopters can review these pet profiles, then proceed to fill in a form for adoption which will pre-fill in with the current animals details. 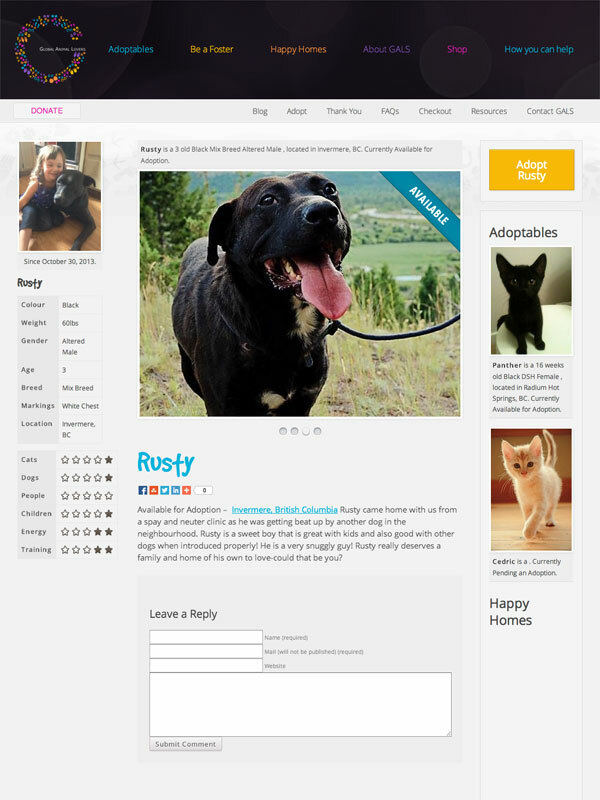 The Masonry Style index allows dynamic sized thumbnails.